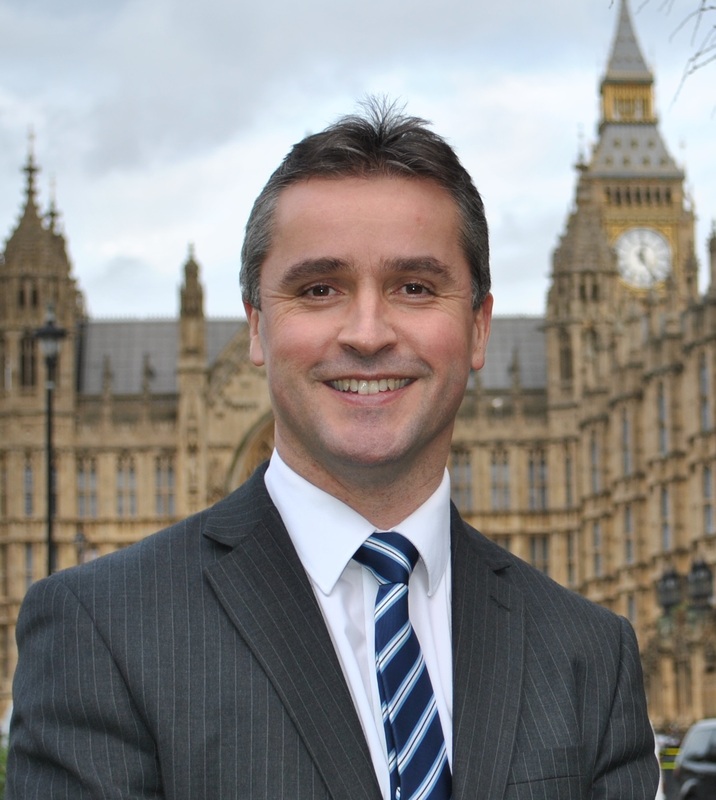 Na h-Eileanan an Iar SNP MP, Angus Brendan MacNeil has welcomed the response from the Ministry of Defence (MOD) to his parliamentary questions requesting an update on the repair of buildings and equipment at Hebrides Range on St Kilda. The MOD has confirmed that work is under way and is due to be completed by late spring 2015. “Hebrides Range is a valued employer and I am pleased to receive confirmation from the Ministry of Defence that action is being taken to repair the buildings and equipment on St Kilda which were damaged in the storm in January. To ask the Secretary of State for Defence, what assessment his Department has made of recent storm damage to buildings and infrastructure relating to Hebrides Range on St Kilda. To ask the Secretary of State for Defence, when he plans to arrange for buildings pertaining to Hebrides Range on St Kilda, which were damaged by recent high winds, to be repaired. Detailed assessments are being undertaken to determine the extent of repair work required to buildings and equipment at the Ministry of Defence (MOD) tracking station on St Kilda following the recent severe storms. This work is planned to be completed very shortly. It is intended that as much of this work as possible should be conducted in parallel with an existing programme to upgrade equipment at the MOD Hebrides Range, which is currently under way and is due to be completed by late spring 2015.